 Michael A. Assalley is the owner of Shafer-Perfetti & Assalley Funeral Home in Taylorville, and Perfetti-Assalley Funeral Homes in Morrisonville, Panama, and Sorento. Michael graduated from mortuary school at Carl Sandburg College in 2014, with honors. 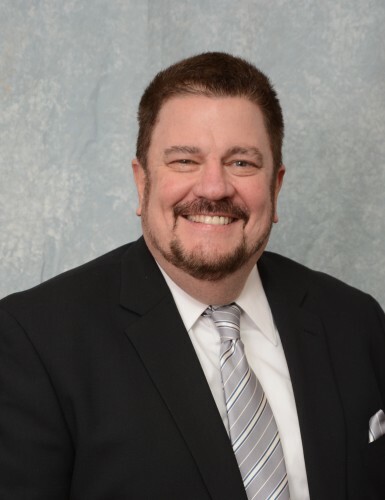 He then worked for Butler Funeral Homes in Springfield as a school intern, licensed funeral director apprentice, and as a licensed funeral director until May 2017, when he acquired the four funeral homes from Perfetti Funeral Homes, Inc.
Michael is a licensed funeral director and embalmer, certified celebrant, and a licensed advanced planning consultant. He is a parishioner of St. Mary's Catholic Church in Taylorville, as well as a 4th Degree member of the Knights of Columbus Council 2120. Michael currently sits on the Board of Directors for The Greater Taylorville Chamber of Commerce and DowntownTaylorville.org, is Vice President of the Christian County United Way, and a member of the Sigma Phi Sigma professional fraternity. Michael has resided in Taylorville since 2011, with his wife, Lauren; daughter, Ila; and son, Vincent.  Lauren Assalley has assisted her husband, Michael, since their family purchased the Perfetti Funeral Homes in May of 2017. She is a 2008 graduate of the University of Illinois at Springfield, and 2011 graduate of Eastern Illinois University. 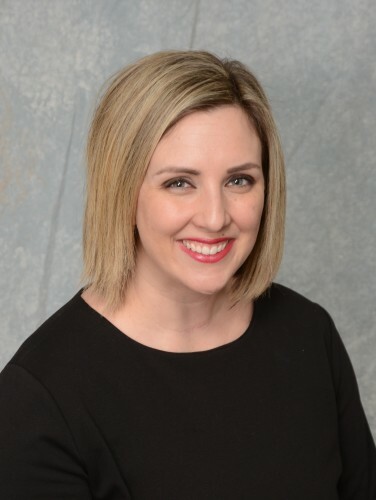 Lauren currently works as a School Psychologist for the Pana and Nokomis school districts. She is a member of St. Mary's Catholic Church in Taylorville. Lauren resides in Taylorville with Michael, and their two children, Ila and Vincent. 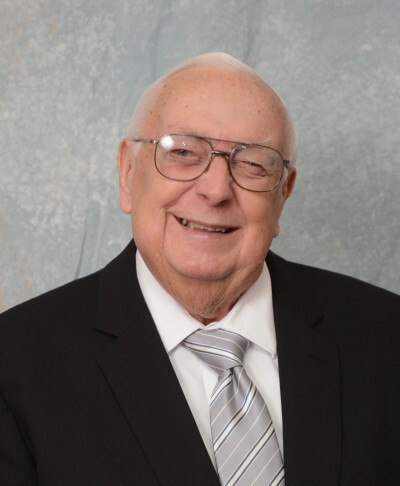 William F. Assalley has been a funeral service associate, and advanced planning consultant for Shafer-Perfetti & Assalley Funeral Home and Perfetti-Assalley Funeral Homes since May of 2017. Bill is a 1979 graduate of St. Bede Academy in LaSalle-Peru, IL, and a 1983 graduate of Illinois State University. He has been employed by Walgreens for the past 35 years. Bill resides with his wife, Carolyn, in Chatham, IL, and is father to, Michael of Taylorville, IL, and Lauren and Sydney of Ypsilanti, MI. He and Carolyn are also grandparents of two. Bill's parents, Frank and Jackie, still reside in LaSalle, where Bill was raised. 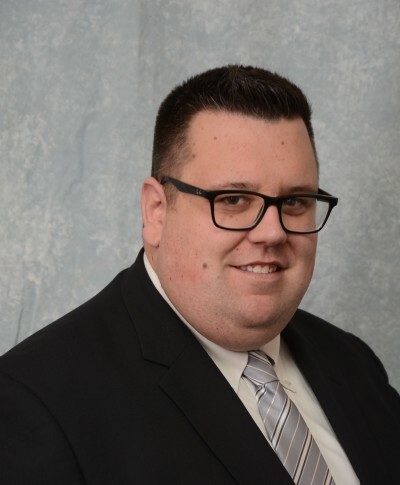 Charlie Ruyle has been employed by Assalley Funeral Homes since, May of 2017, and was previously employed by Perfetti Funeral Homes for many years. He has worked in the funeral profession for over 60 years. Charlie currently resides in Morrisonville, IL with his wife, Sharon. They have two daughters, Heidi and Ann, who also reside in Morrisonville, with their families. He is a long-time member of Trinity Lutheran in Harvel, IL. 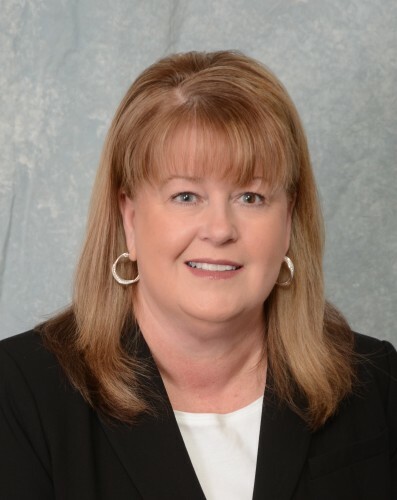 Debbie Perfetti has been employed by Assalley Funeral Homes since May of 2017, and was previously employed by Perfetti Funeral Homes, where she worked along side her brother Dean, the former owner. 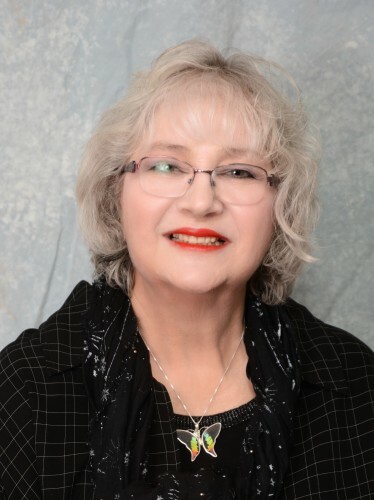 Debbie grew up in the funeral profession, the daughter of Arthur Perfetti, the original owner of the Sorento and Panama locations for over 50 years. She currently resides in Effingham, IL, with her son, Alexander. Linda Shafer previously owned Shafer Funeral Home with her late husband, Jim, for over 25 years. She is a graduate of Taylorville High School's class of 1968, and the proud mother of 3, and grandmother of 10. Linda is a long-time member of the First United Methodist Church of Taylorville, and is currently employed by Springfield Clinic. 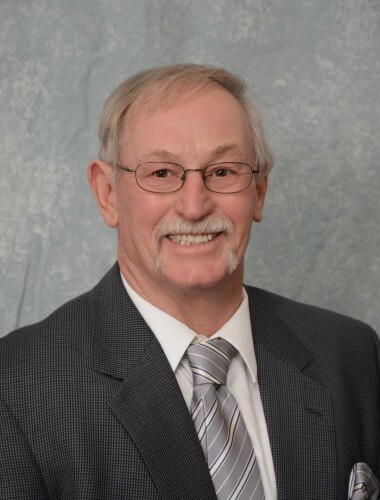 Dave Langen has been employed by Assalley Funeral Homes since October of 2017. He is a graduate of Lincolnwood High School in Raymond. Dave resides in Taylorville with his wife, Sharon (Kovack), and they are the proud parents of Brittany (Tyler) Neighbourrs, Raeann Langen, and Brett Langen, and grandparents of Ella. 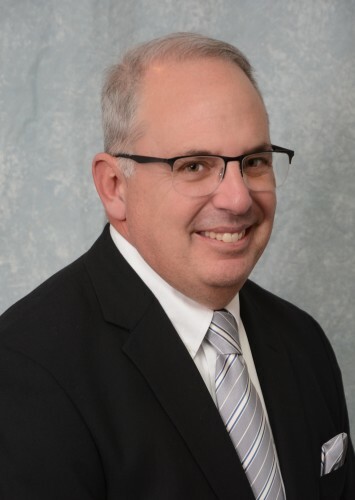 Ronnie McCario has been employed by Assalley Funeral Homes since January of 2018. Ronnie worked as a coal miner for 25 years, and then worked another 17 years at the Coffeen Power Plant. He is one of 17 children, and a twin. Ronnie has lived in Panama his entire life, and is the proud father of two daughters, and grandfather of six. He is a long-time member of St. Lawrence Catholic Church in Greenville, IL, and the Knights of Columbus #11707. 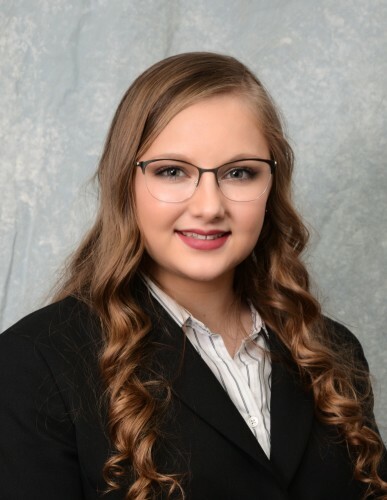 Shaunee Johnson has been a secretary and administrative assistant for Assalley Funeral Homes since November of 2018. She is the daughter of Korey and Candy (Miller) Bailey of Stonington, IL. Shaunee is a 2018 graduate of Taylorville High School, where she was a member of National Honor Society, captain of the Taylorville Tornado Cheer Team, and a four-year honor roll student. Currently she is studying criminal justice at Lincoln Land Community College, with the hopes of becoming an attorney.